The B2B marketing process is complex—often resulting in a prolonged sales cycle. How can a B2B firm shorten the sales cycle and be the chosen one? 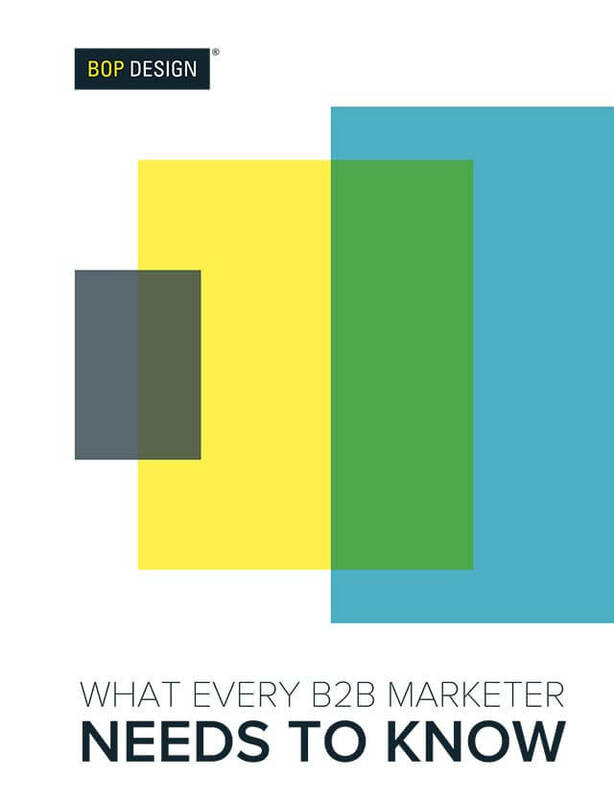 Download this guide to learn the most innovative B2B marketing tactics that will uncover new sales opportunities and nurture leads more successfully.